Our approach is unique in that we prioritise unearthing innovative ways for brands to create memorable, meaningful (and magical) experiences that drive engagement and loyalty. We initially go through 2 key phases to identify the opportunity we want to leverage or the obstacle we must overcome. Our Discovery process is about immersion and insight generation. We generate insights around 4C’s to help us identify the Problem or Opportunity for the brand. We aim to unearth the cultural fuel or tension that can unlock brand growth. 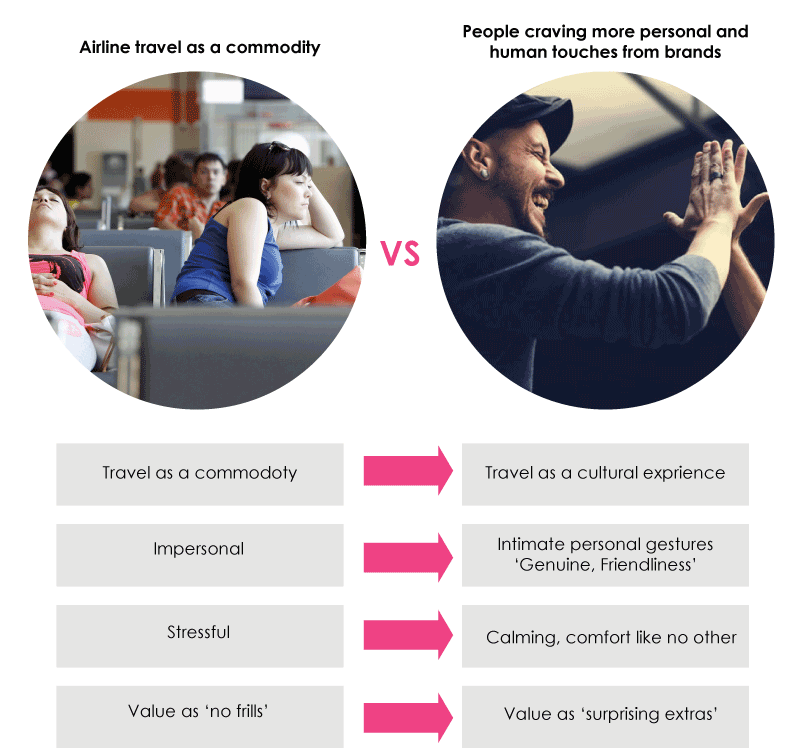 We look at the cultural mythology, trends, and world in which the brand operates to identify cultural opportunities. We believe in leading not following. We don’t do traditional competitive analysis of other competitor campaigns, rather we go beyond advertising and look at cultural semiotics. How do we look to create unique narratives that will disrupt the category landscape? Brand and product campaigns need to be rooted in reality, not spin. We interrogate what is remarkable about the brand, product service and through Stakeholder interviews and a historical viewpoint of the brand. From our Discovery Analysis we identify the key Problem that the Brand Strategy needs to solve to inform the Purpose/Positioning. 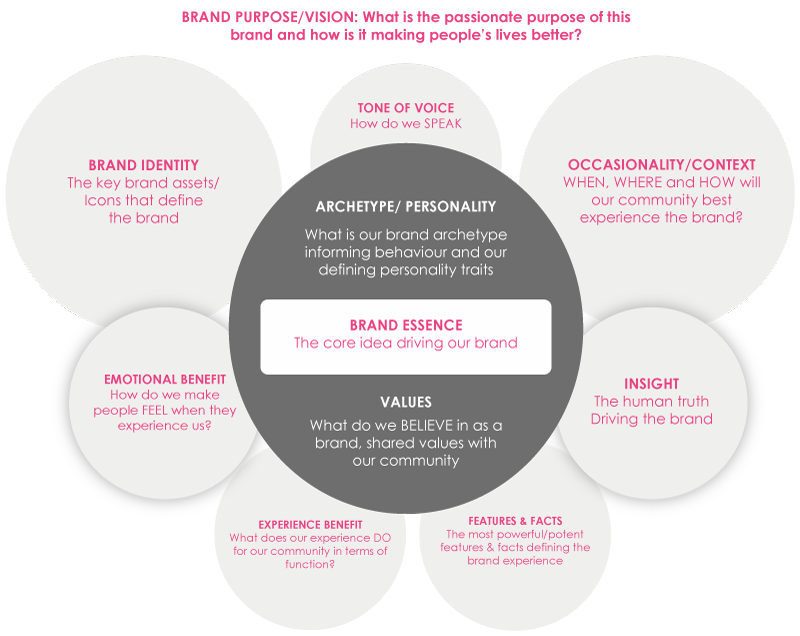 Once we have defined the Challenge we’re able to move on to Defining the BRAND FRAMEWORK to govern all brand behaviour and communications and determine from all the converging insights your brand position, territory and essence (but not a creative tag line). Not external facing, but the binding glue and core of your brand purpose which becomes rooted into “why” this brand exists. Everything the brand does from here filters from this definition – it is what “guides” your brand. 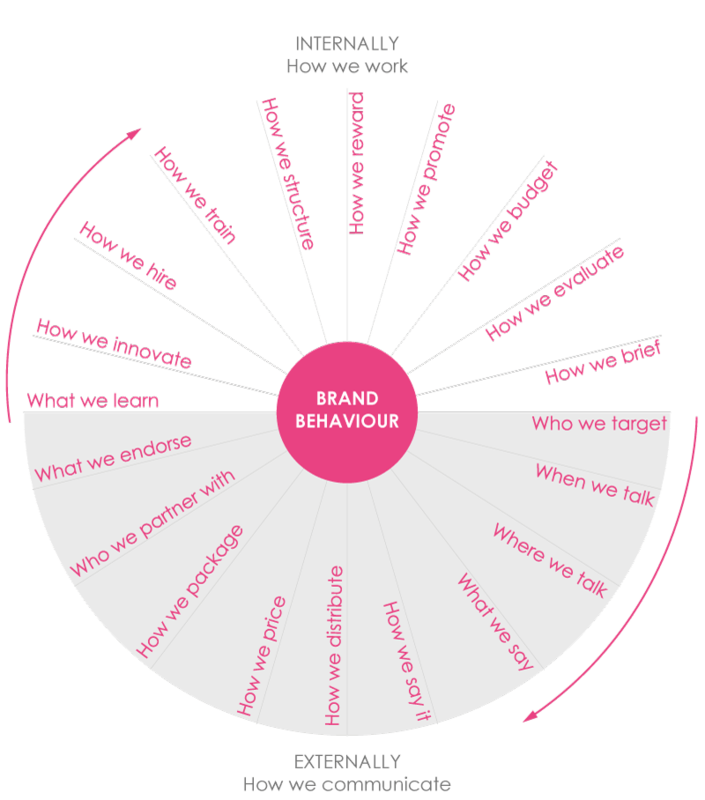 The BRAND BEHAVIOUR WHEEL is a behavioral beacon for all brand expressions across every category and dimension of the business, internally and externally. That is – what the brand essence means internally and externally – to inspire all stakeholders. 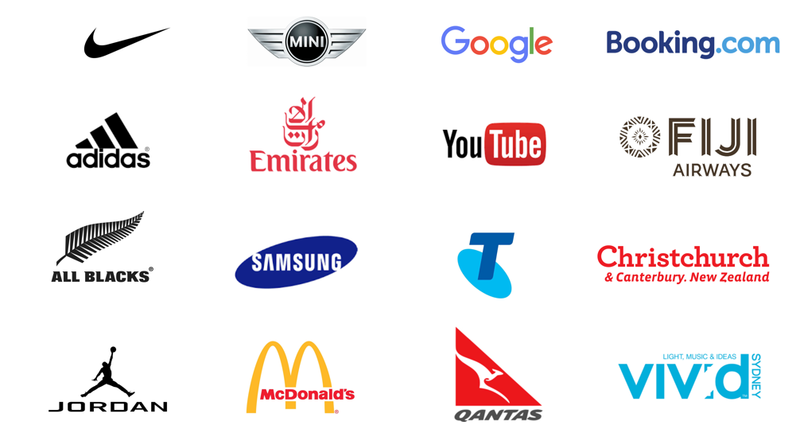 We understand how to position your brand in your category to connect with customers, defend your turf, differentiate against competitors. Fiji Airways anchored its global brand essence and positioning around “when you fly Fiji Airways you feel at home as part of our extended family – not as a tourist”. This lead to Welcome To Our Home being developed and 11 times world surfing champion, Kelly Slater as part of the brand campaign deployment which also comprised of four (4) emotion-laden digital brand videos bringing to life what flying with Fiji Airways is truly about. Cherryielding’s lead rand strategist is globally awarded, who in addition to developing the Fiji Airways brand re-positioning has shaped the brand experience for some of the world’s leading global consumer brands.  Looking for more ROI from your marketing?